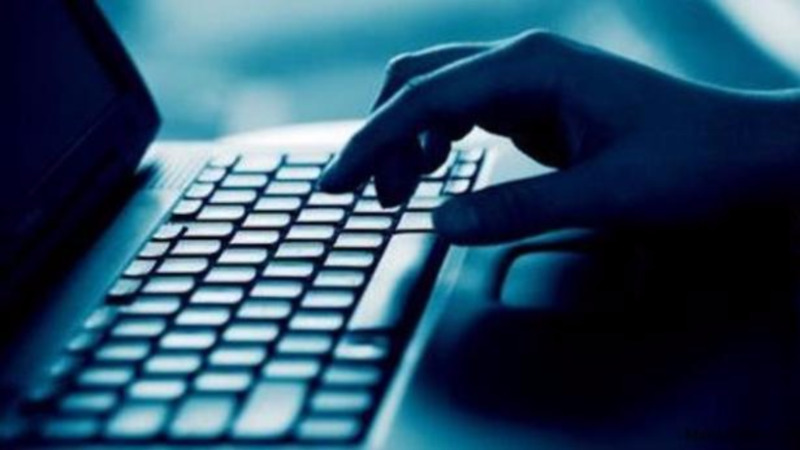 The company announced Tuesday that it has sent emails providing notice to additional user accounts affected by the August 2013 data theft. The breach now affects a number that represents nearly "half the world," said Sam Curry, chief security officer for Boston-based firm Cybereason, though there's likely to be more accounts than actual users. "Whether it's 1 billion or 3 billion is largely immaterial. Assume it affects you," Curry said. "Privacy is really the victim here." Yahoo first disclosed the breach in December. The stolen information included names, email addresses, phone numbers, birthdates and security questions and answers. Yahoo had already required users to change their passwords and invalidate security questions so they couldn't be used to hack into accounts. 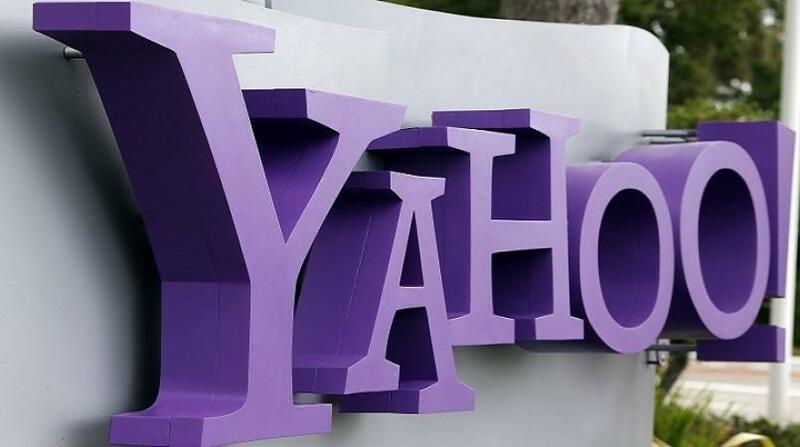 Verizon spokesman David Samberg said the company has no regrets about buying Yahoo, despite the latest revelation. Companies often don't know the full extent of a breach and have to revise statements about how it affects customers years later, said Ben Johnson, co-founder and chief technology officer for Obsidian Security, based in Newport Beach, California. 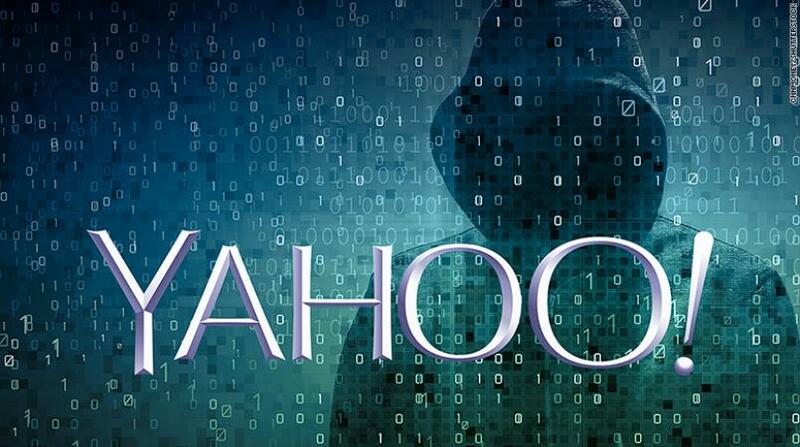 Johnson said Yahoo might never know exactly what was accessed. "The fact is attackers are having field days and the problem is only going to get worse," he said.